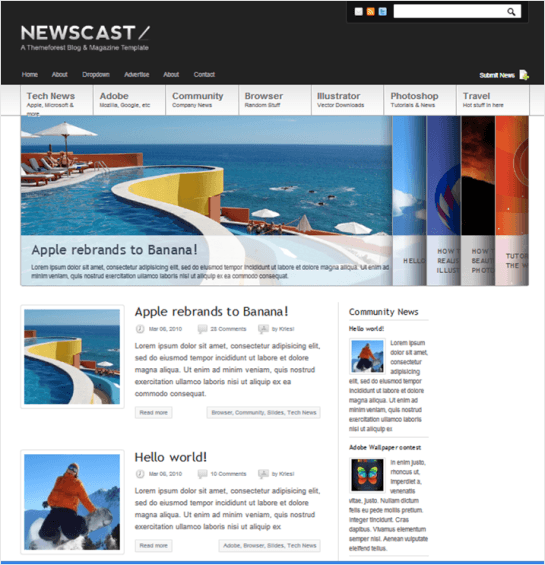 NewEdge is a responsive WordPress theme for News and Magazine style websites. It is a well documented theme that will guide you in building site with it, also it is responsive hence can adapt itself to any device ranging from desktops, laptops, tablets to mobile phones. On activating this theme you get a huge set of theme options panel which has lot many powerful settings to choose and customize site with few clicks without any knowledge of programming. The most important feature of this theme is that it is compatible with a powerful page builder plugin called Visual Composer using which you can build any web page with any desired structure. Visual composer comes packed with 40+ elements like Custom Heading, Post Grid, Post Masonry Grid, Media Grid, Media Masonry Grid, Pageable Content, Image Gallery, Tabs, Accordion, Icon Element, Posts Slider, widgetized Sidebar, Button, Call to Action, etc. 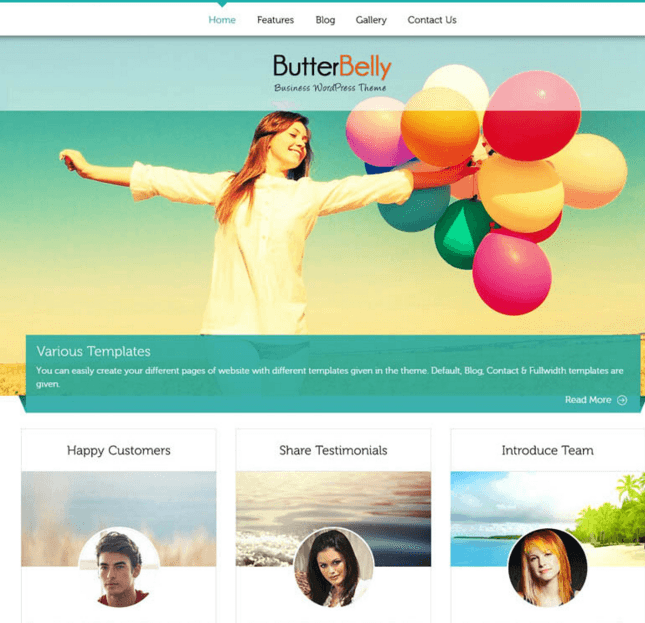 2 demos included with this theme package and one click demo installation. Translation ready theme with WPML compatibility, RTL ready, Mailchimp ready, widget ready and available in wide & boxed layout. 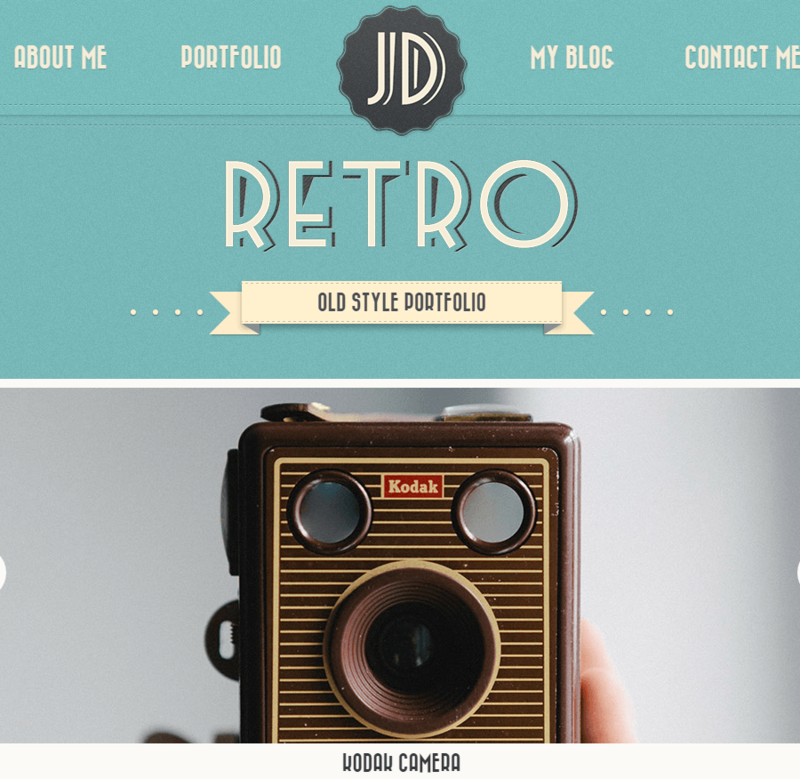 Supports Gallery Custom Post Format, Child Theme Compatible, 100% SEO Friendly and SEO Optimised. I am really impressed and congratulate the support team to sort the queries with a proper solution for it. Also this theme is very simple and easy to use and even if a person with less technical knowledge can modify it with ease. 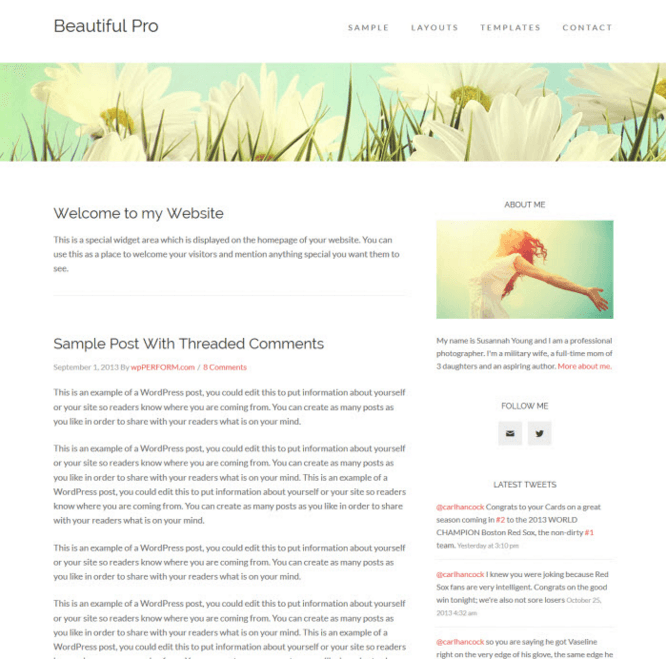 There are also different post formats that are supported by this theme.